Ezetimibe is used to treat hypercholesterolemia in patients with increased risk of atherosclerotic vascular disease. Zetia reduces the level of total cholestrol, LDL and apolipoprotein B. The cholestrol content of liver is from three sources. Liver can synthesize cholesterol, take up cholestrol from circulating lipoprotein and from intestinal absorption of cholestrol from small intestine. Ezetimibe inhibits this intestinal absorption of cholestrol from small intestine. Zetia can be used alone or in combination with Hydroxy -3-methyl glutaryl coenzyme A (HMG CoA) inhibitors or with fenofibrate. 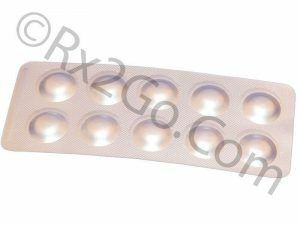 You can buy Ezetimibe here at Rx 2 Go Pharmacy. 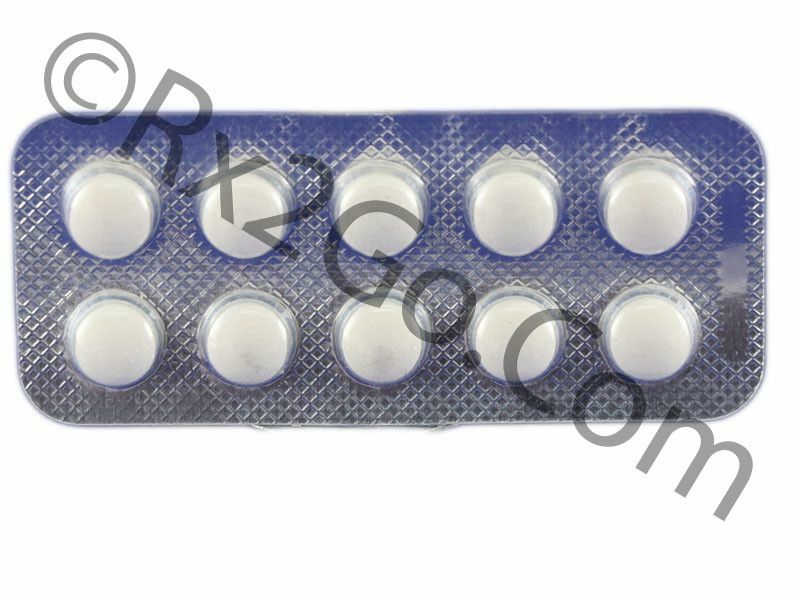 Manufacturer: Lupin Brand Name: Zetia , Ezetrol Average Delivery Time: 10 to 14 days express shipping - or 3 to 4 weeks for regular shipping. How does Ezetimibe / Generic of Zetia , Ezetrol work? Ezetimibe inhibits the absorption of cholestrol from intestine. Zetia acts on a sterol transporter that is involved in the uptake of cholestrol in intestine. It localizes at the brush border epithelium of intestine and inhibits the absorption of cholestrol. This causes a decrease in hepatic cholestrol stores and increase in cholestrol clearance from blood. The common side effects reported with Zetia are diarrhea, fatigue, influenza, sinusitis, upper respiratory tract infection, arthralgia and pain in extremity. Zetia can be administered without regard of food. Ezetimibe can be combined with statins or with fenofibrate for incremental effect. It is advised to take Zetia at the same time as that of statin or fenofibrate. Ezetimibe should be administered 2 hours before or 4 hours after administering bile acid sequestrant. There is no need of dosage adjustment in patients with mild renal or hepatic impairment. Zetia is not used in patients with moderate to severe hepatic impairment. It is recommended to perform liver tests at regular intervals when Zetia is added to statin therapy. If you are a woman of childbearing age you are advised to use effective birth control method while using Zetia added to statin therapy. The combination of Zetia with statin is contraindicated in patients with active liver disease. Ezetimibe with statin should not be administered to pregnant women and in nursing mothers. What are the common dosages of Zetia? The recommended starting dosage of Zetia is 10mg once daily. 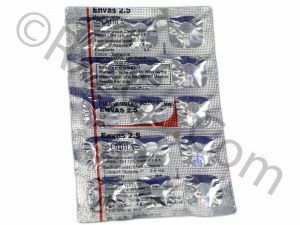 Brand and generic Zetia contains Ezetimibe as the active ingredient because of which the mechanism of action and effectiveness remain the same. The difference between brand and generic forms are packaging, pricing and the brand name. You can buy cheap Zetia pills when it is sold as a generic variant. Where and How to buy Ezetimibe / Generic of Zetia? You can purchase Ezetimibe online from our pharmacy. 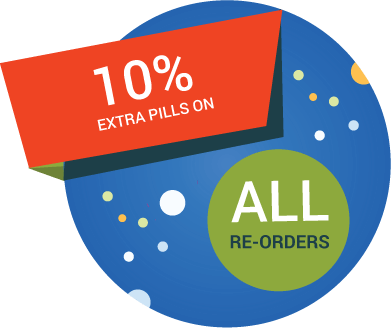 When you order Zetia drug online from us, it will reach your doorstep without any hassles. You can also save more when you buy Zetia online in more numbers with the volume discounts we offer. Why is the price of Ezetimibe / Generic of Zetia so cheap at Rx 2 Go Pharmacy? Being a generic drug, there are no costs involved in research and development activities. We also source our generic drugs directly from approved manufacturers. Buying in bulk helps us in getting volume discounts. All these savings translate as cheaper price of Generic prescription drugs at Rx 2 Go Pharmacy. 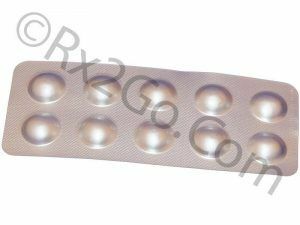 Buy Rosuvastatin Online to be used with a proper diet to help lower cholesterol and fat (triglyceride) levels and to raise good cholesterol (HDL) levels in your blood. Rosuvastatin is the active ingredients found in Crestor. Buy Simvastatin Online to used to lower bad cholesterol (LDL) and triglyceride levels in your blood or to raise good cholesterol (HDL) levels in adults. Simvastatin is the active ingredients found in Zocor. Buy Enalapril Maleate Online to be used in the treatment of hypertension and some types of chronic heart failure. Enalapril Maleate is the active ingredients found in Vasotec, Renitec.